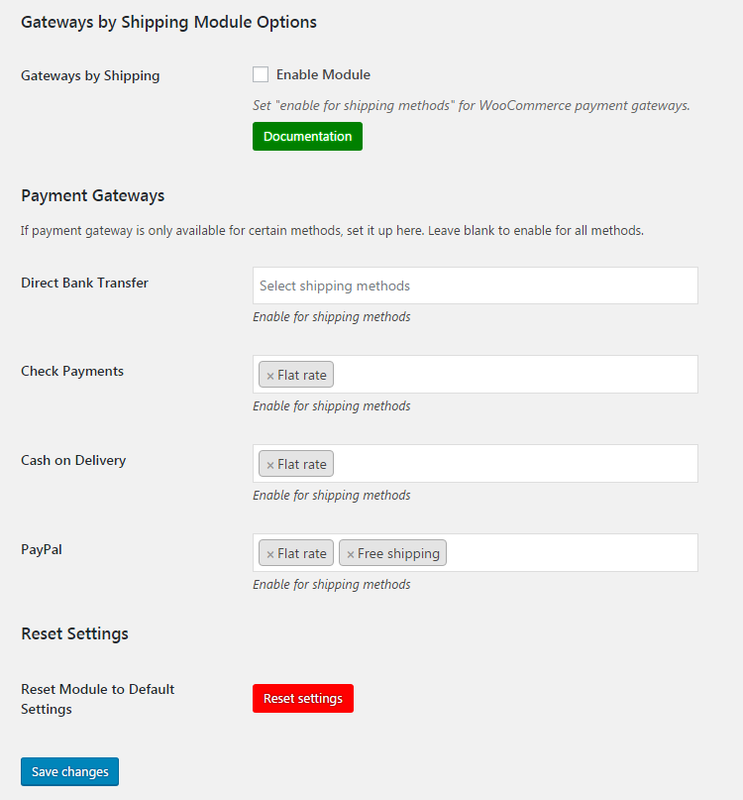 WooCommerce Payment Gateways by Shipping module lets you set “enable for shipping methods” for WooCommerce payment gateways. WooCommerce Payment Gateways by Shipping module not work when I “re-pay” order from my-account page. It disable all payments method :-/ (My Account orders actions). It seems this function does not work any more. if one payment gateways is configured to only for any shipping method, it is disabled/hidden for all shipping methods. i tested it both on my server and local environment. Expecting the new update to solve this! I was thinking about this. maybe the problem is caused by shipping pro from hiveplugin. 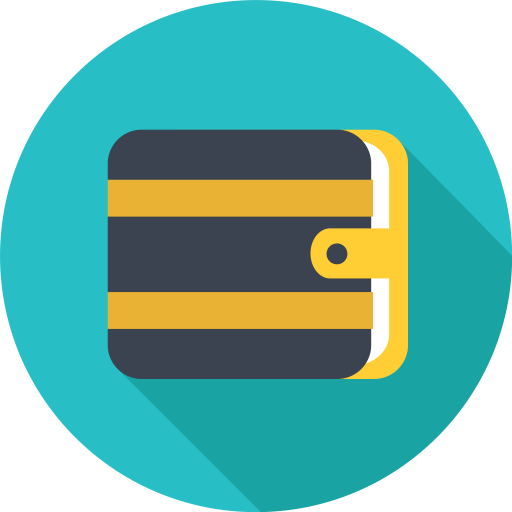 this shipping plugin appears as only one shipping methods in booster payment gateway by shipping. but actually it outputs various shipping options from this plugin. seems booster plugin cannot catch the correct shipping method to enable. I’m not exactly sure how Booster is behaving and how you want it to, could you share some screenshots of your module settings and shipping settings pages? You can send it directly to support@booster.io.